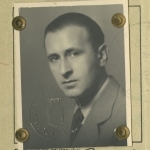 This Romanian passport with a blue cover belonged to Salomon Gottfried. 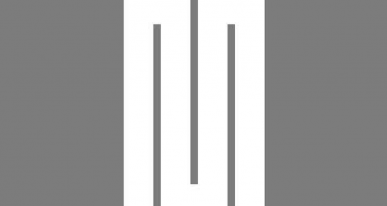 He was married to Augustina Werner and was the father of two children: Kurt, born in 1929, and Ilse, born in 1932. Their photographs can be seen inside the passport as well as their Canadian visa. Romanian passport that belonged to Salomon Gottfried. His wife Augustina, their children, Kurt and Isle, and he settled in Montreal in 1940. 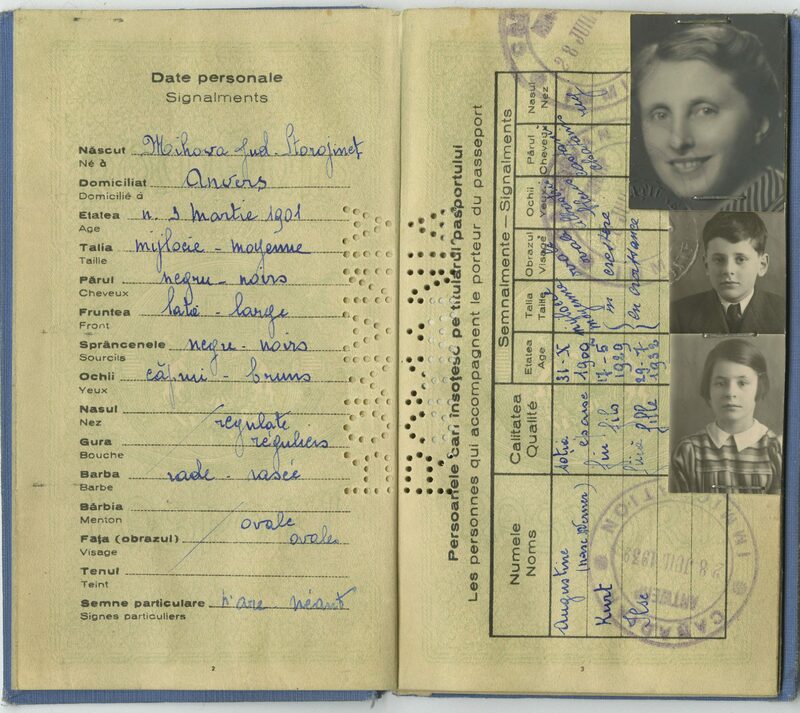 A page of Salomon Gottfried's passport with the identity photographs of Augustina, Kurt and Isle. 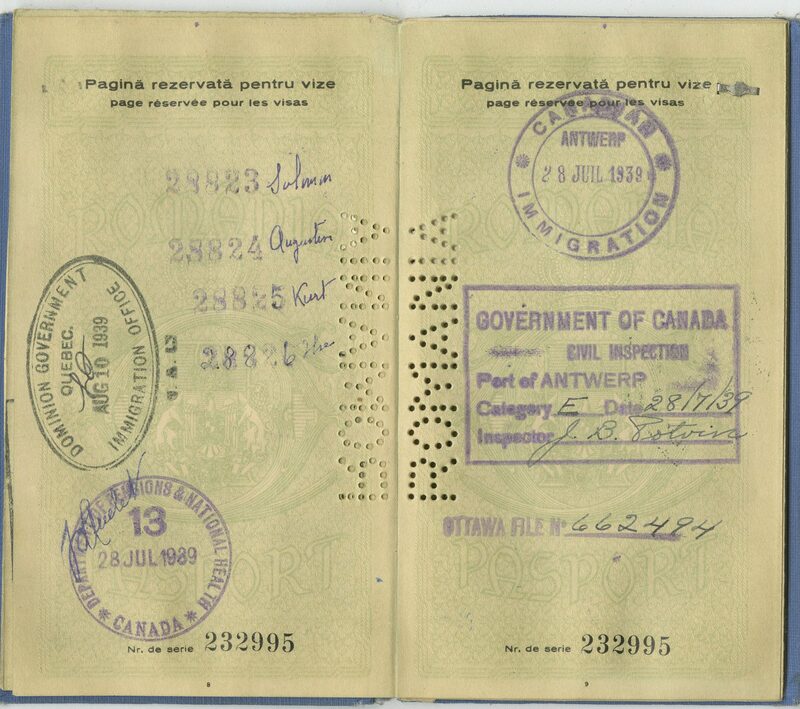 A page of Salomon Gottfried's passport with the family's visas to immigrate to Canada in 1939. 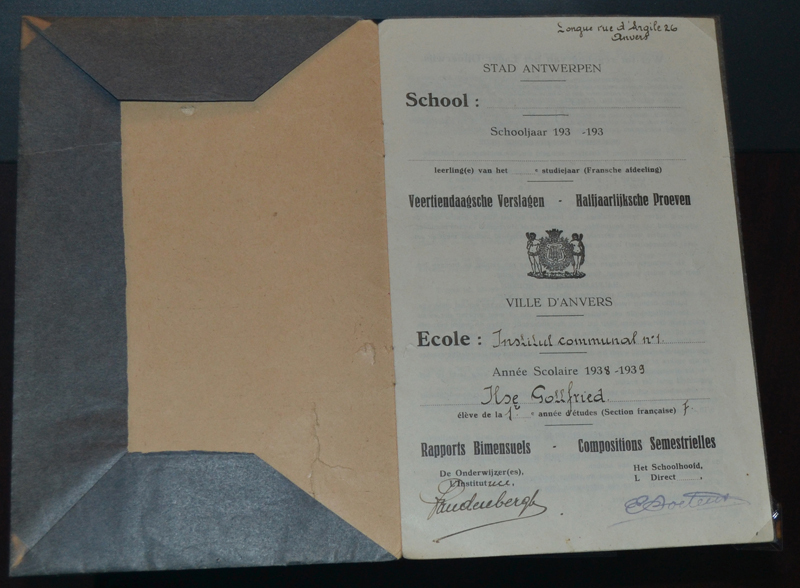 Ilse Gottfried (Matalon) notebook from when she attended school in Belgium. Originally from Romania, Salomon met Augustina while studying chemistry at the University of Vienna. After the Anschluss, the annexation of Austria by Nazi Germany in March 1938, the Gestapo entered and searched their house. The family decided to flee Vienna and, with false identity papers, crossed the border to Belgium via underground tunnels in Germany. The family stayed in Antwerp long enough for the children to attend school, and Salomon obtained a visa for the family to immigrate to Canada. 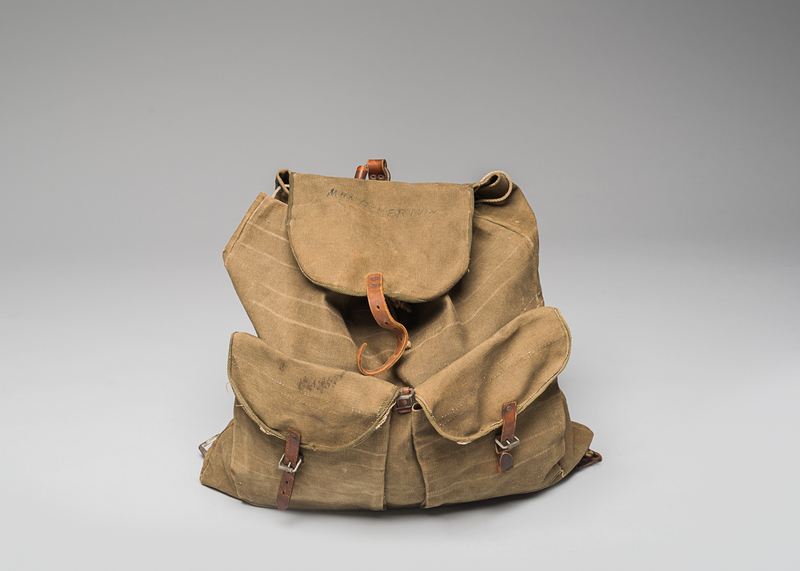 The Gottfrieds boarded one of the last passenger ships leaving Europe before the declaration of World War II. They settled in Montreal in 1940. 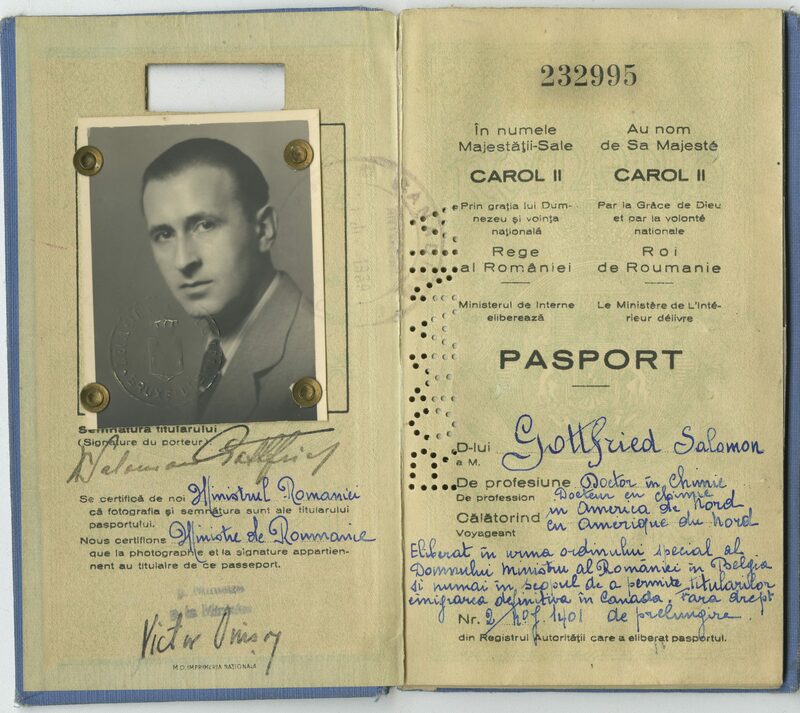 Ilse Matalon, daughter of Salomon and Augustina, donated this passport to the Montreal Holocaust Museum in 1982. 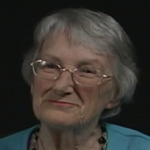 Jane Litwack explains how she was taken to England in the Kindertransport.